After reading about Kirstin’s salsa adventures thanks in part to our “Alpaca Gold” manure; we’re taking you back to “The Ranch” today. FYI my daughter’s tomatilla salsa is dynamite! Our family has a male friend who raises alpacas, and he gets beautiful yarn from his fiber boys. That said, what do you do with beautiful yarn if you don’t know how to knit. This is where Aunt Geri and I come in. Aunt Geri knits Mark’s hats for him, and I knit his scarves for him. Last year Mark asked us to help him out with Christmas presents for his family using his yarn, and this year he asked us to knit for him again. This year he’s selling some of our hats & scarves in a booth he’s rented for vendors selling their homegrown wares. 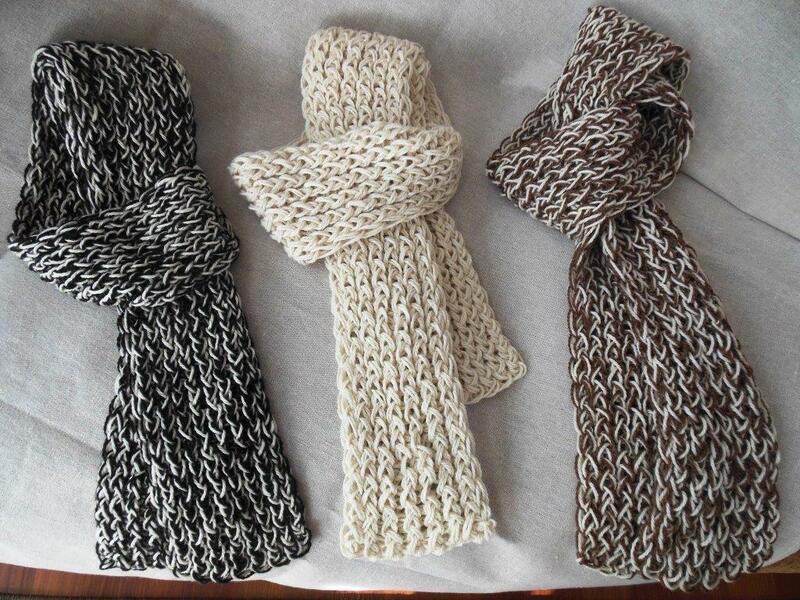 Mark’s alpacas are homegrown, and our hats & scarves are handmade, so it works out well for everyone. 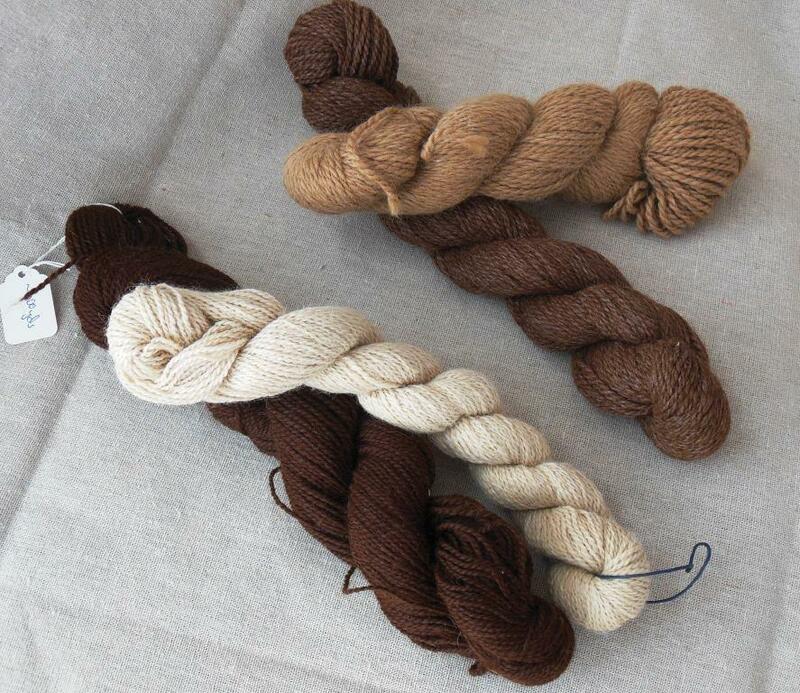 If anyone would like us to knit alpaca yarn for you, or if you would like us to suggest any of our hand-spun or mill-spun alpaca yarn to you, please let us know. Christmas is right around the corner! This entry was posted in fiber art and tagged alpaca, Christmas, craft, home made, knitting, Ranch, yarn. Bookmark the permalink.